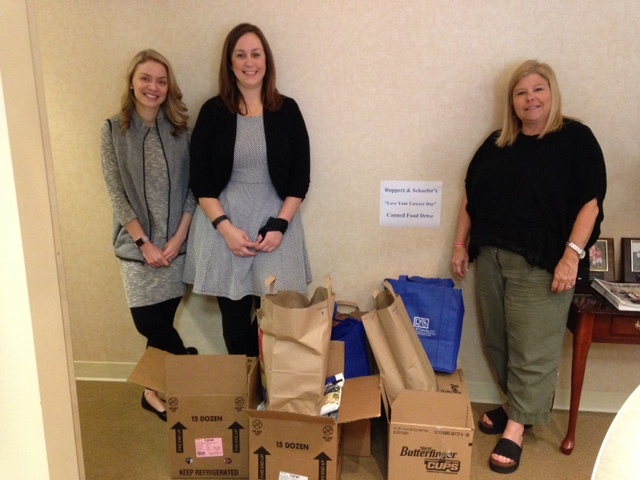 In response to the Love Your Lawyer Day charity challenge, Ruppert & Schaefer collected 109 pounds of non-perishable food and delivered the goods to the Boulevard Place Food Pantry. The attorneys at Ruppert & Schaefer are pleased to support the Indianapolis Bar Association Legal Lines program. 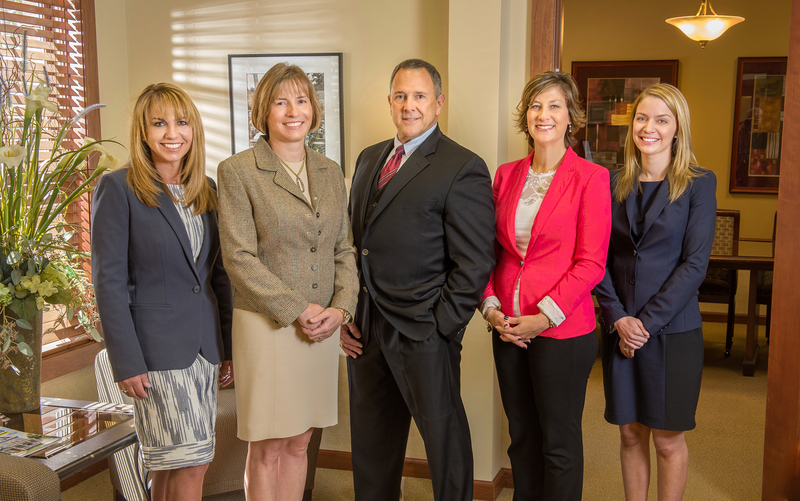 All attorneys from the firm will be taking phone calls tonight between 6:00 p.m. and 8:00 p.m. at the IBA offices and assisting callers with their legal questions. 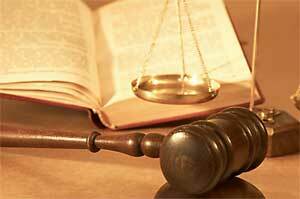 If you would like to speak with a lawyer about a legal matter, call (317) 269-2000. Today is National Love Your Lawyer Day. In honor of this day, attorneys have been asked to donate to a charity. Ruppert & Schaefer accepts this challenge and will be donating canned goods to a local food pantry.